While large corporations serve most of the United States’ needs, there are actually far more small businesses than companies with thousands of employees. The United States was home to less than 19,000 employees with more than 500 employees in 2010. That same year, there were nearly 28 million small businesses. While small businesses far outnumber their larger counterparts, they are at significant disadvantages to sizable organizations. Let’s peer into some concepts that make financial security more important in small business than in other business entities, as well as a few tips for shedding away fiscal risk. Small businesses, as their name imply, have significantly fewer assets than big organizations. Lenders are generally more open to loaning money to organizations with high amounts of collateral in the event of default. 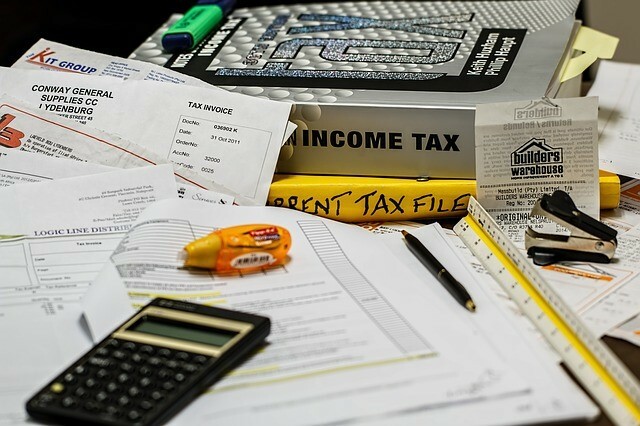 The United States tax code is notoriously difficult to understand, boasting more than four hundred tax forms to fill out. Corporations are subject to more tax breaks than small businesses. This tax breaks are based on paying employees, investments, international activity, and much more. Even outside of the United States, companies are able to find cheaper taxes. The United States is known for making their businesses pay high tax rates. Many corporations prefer to build a headquarters in a foreign country that has low tax rates, giving them the ability to operate in the United States without paying exorbitant sums to Uncle Sam. Large business entities are able to take on significant risk, large enough to afford a few failures. Small businesses, on the other hand, usually have little working capital to make use of in the event of underperformance or failure. As such, smaller entities are more risk-averse than bigger ones, as taking on significant risk can prove more deadly for smaller organizations than larger. You can avoid bankruptcy by staying within your budget, marking its use for small businesses. Write down expected income and regular expenses to weigh financial position. While some businesses are forced to take on debt, no business should. Don’t take out loans if at all possible. Business owners effectively pay themselves money, rather than somebody else pay them. For small businesses to grow, owners should reinvest money more often than paying themselves in hopes of staying financially secure.